These sculptures and seats are cast from an original clay modelled sculpture by Danny May. They are approximately 7′ long and can be cast in solid concrete or hollow cast for lighter weight. 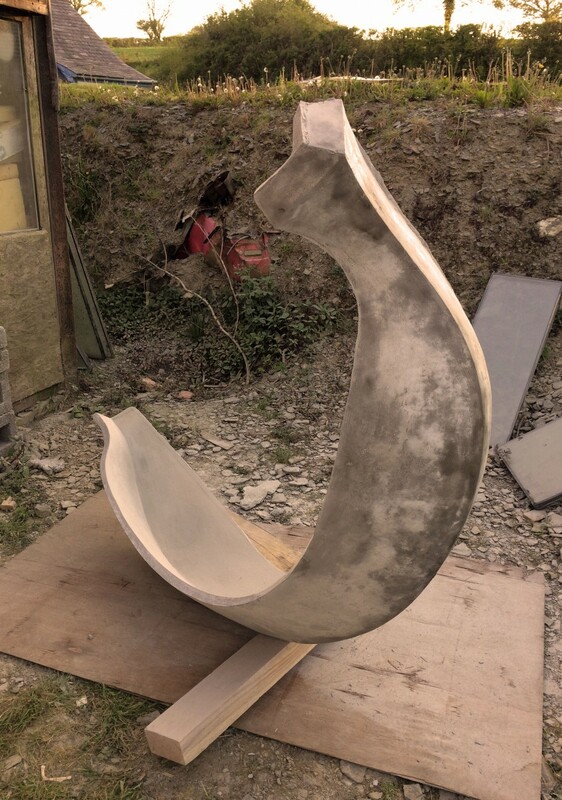 The sculptures can be precast and delivered or cast in situ.